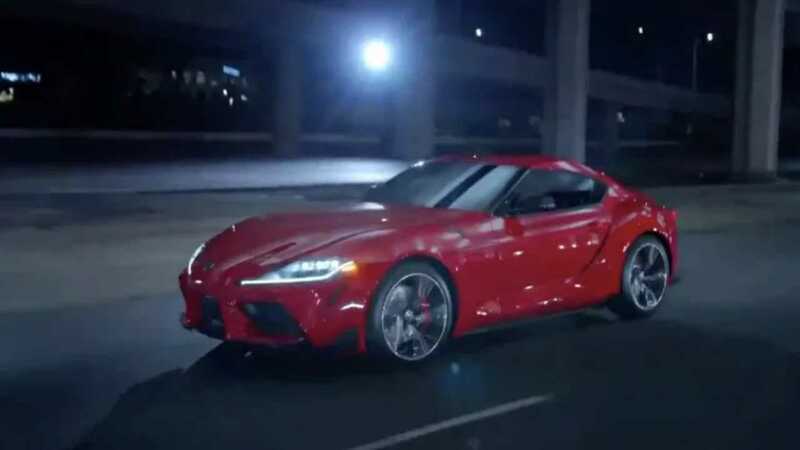 In a tweet by Toyota Mexico that has since been removed from Twitter but re-published by Jalopnik, the Japanese automaker's Mexican arm shared a video of the new 2020 Toyota Supra just a matter of days before the car’s official debut at in Detroit. This provides our first non-camouflaged and complete look at the Supra. 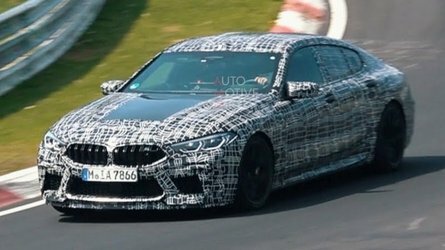 Motor1.com has kept up with every official teaser image to date; the most recent of which showed off the sports car’s rear end. 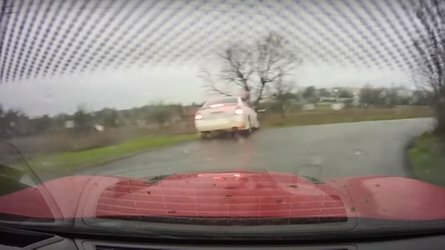 But this (mistakenly) tweeted video showcases unobstructed views of the entire production Supra for the very first time. 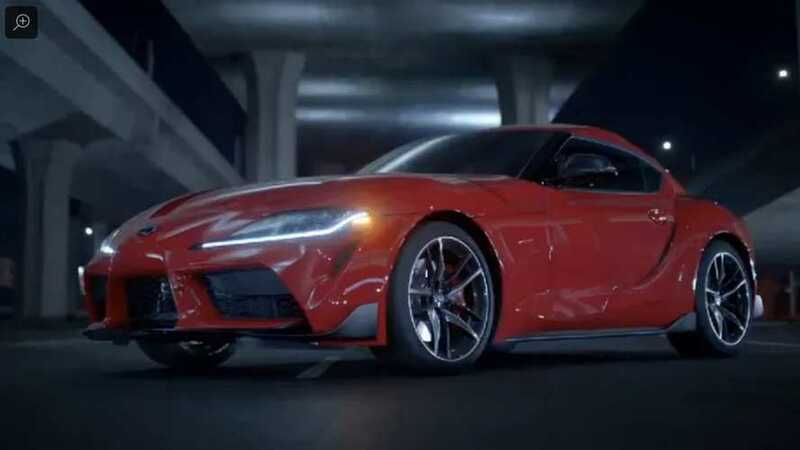 Though the Toyota’s teasers gave us a sufficient look at the 2020 Supra’s key details, we still were left wondering how everything fit together. These screenshots taken from the video tweeted out by Toyota Mexico, however, fill in the holes to the puzzle. 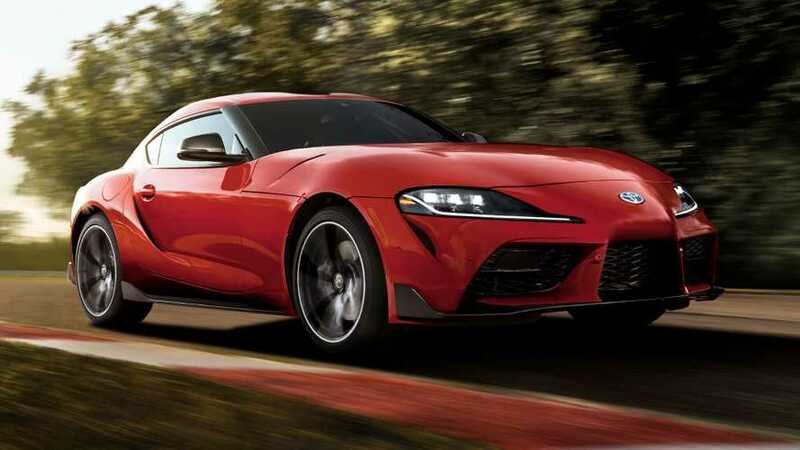 The Supra’s nose is a dead-ringer for the Toyota FT-1 concept that inspired it, while the side profile and the tapered rear end give the car a sense of speed even when standing still. 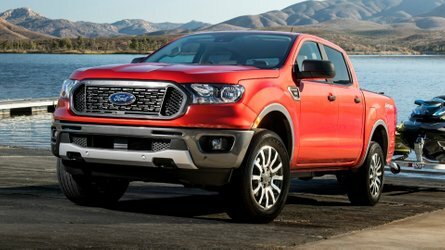 The rear three-quarter is our favorite angle as it showcases the car’s sleek taillights and prominent rear spoiler. Overall, the latest Supra (dubbed A90 internally) does a fine job of blending classic sports car cues with distinct Toyota styling. 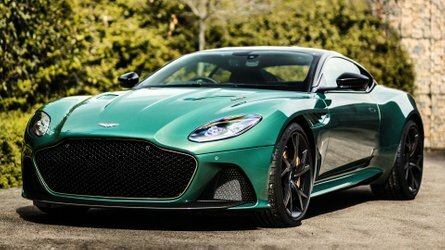 Love or hate it, there's no doubt that Toyota's latest sports car will surely turn heads and we’re eager to finally see it in the flesh at next week's Detroit auto show.